It took me a few days to realize that the controls for “PlayerUnknown’s Battlegrounds” could be a little foreign to some new players out there (I’m just going to call it “PUBG” from here on out). 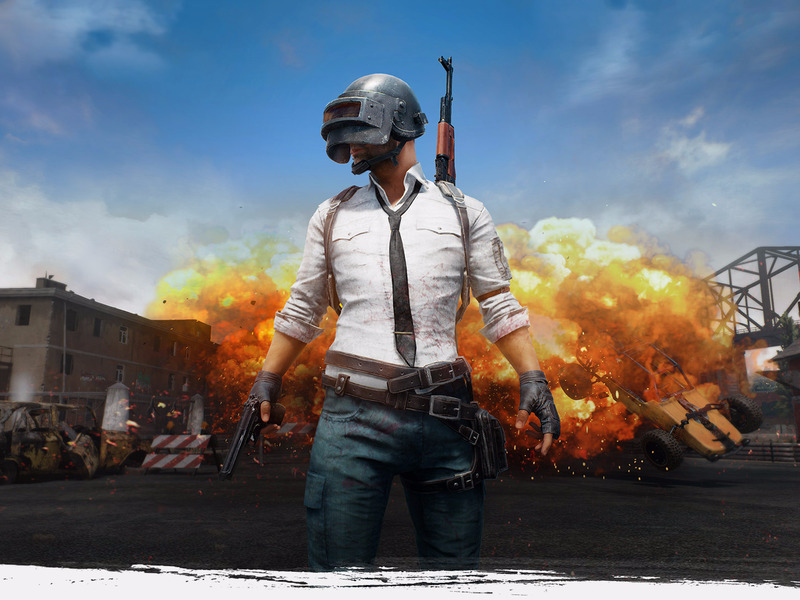 For the uninitiated, “PUBG” is a battle-royale-style game where 100 players fight against each other with a variety of weapons until only one is left standing. To make things interesting, the map shrinks over time to force players to converge.